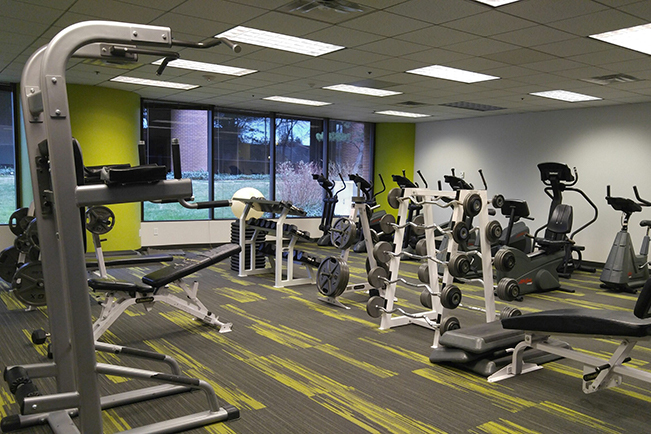 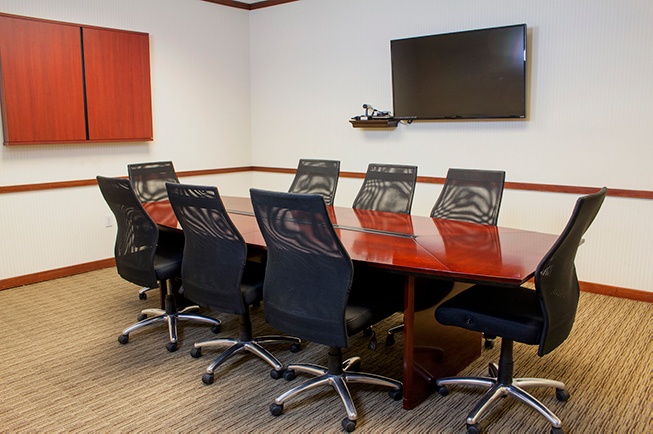 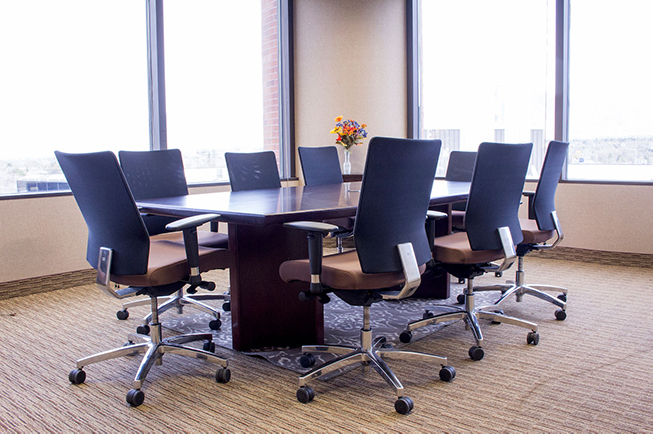 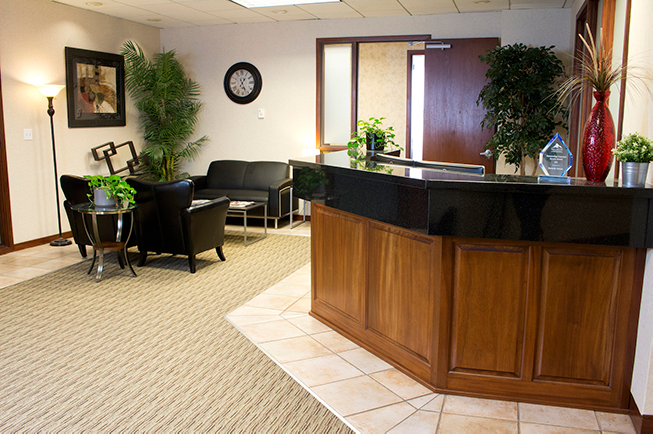 Avanti’s Ready-to-Rent offices are ideal for rapidly growing businesses. 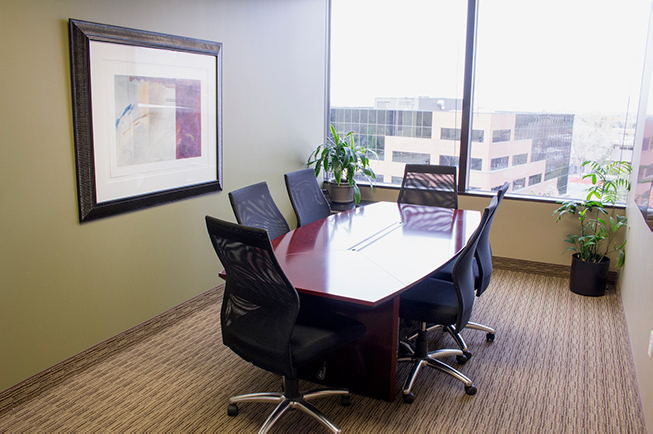 With office space for 2-8 employees, our flexible lease terms and furnished work space make it a easy to plug into an affordable office space. 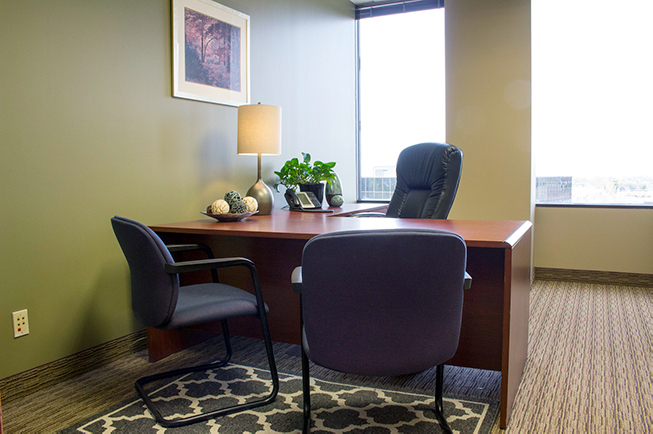 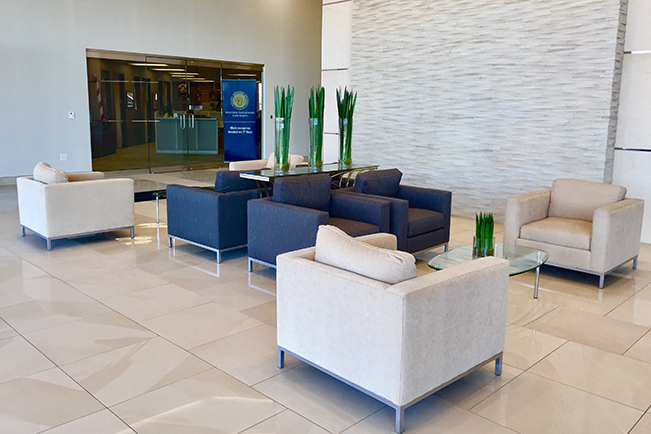 Ready to Rent offices at the Woodlands Business Park, offer businesses the opportunity to take the next step in growing your business without the hassle of negotiating a lease and signing a long term commitment. 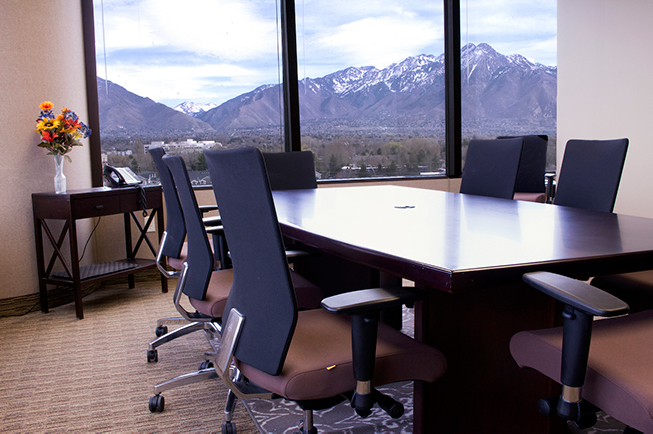 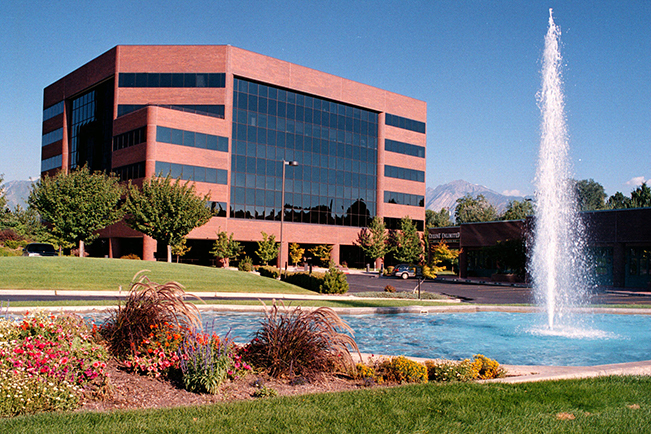 Our business center has a multitude of ready to rent offices that can be move in immediately in the Murray, Utah area.